Break Break the time Loud Flame 3 2 1 0! Ah! 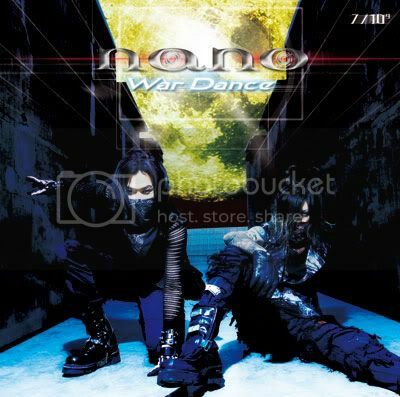 Let ' s war dance! Let ' s war dance! Ah! Let ' s war dance! Break Break the time　Loud Flame 3 2 1 0! Ah! Let's war dance! Let's war dance!